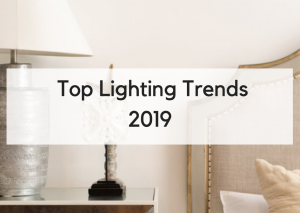 Last Week at the Metropolitan Builder’s Association Expo, I revealed the latest and greatest for 2012- 2103 interior design trends. 1. 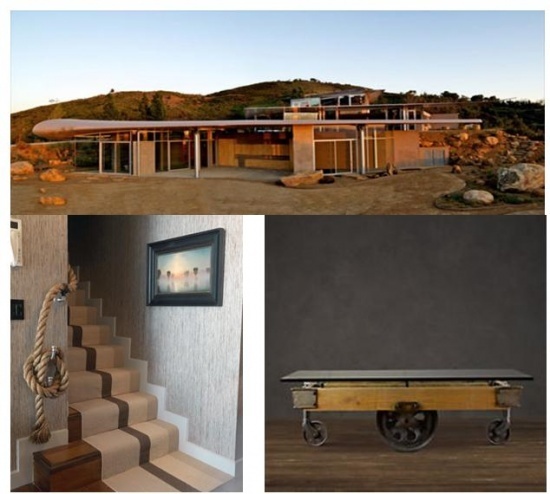 Man Cave moves from the basement and dominates the entire home.We’re seeing a James Bond sophistication with plenty of menswear inspired fabrics and accessories. 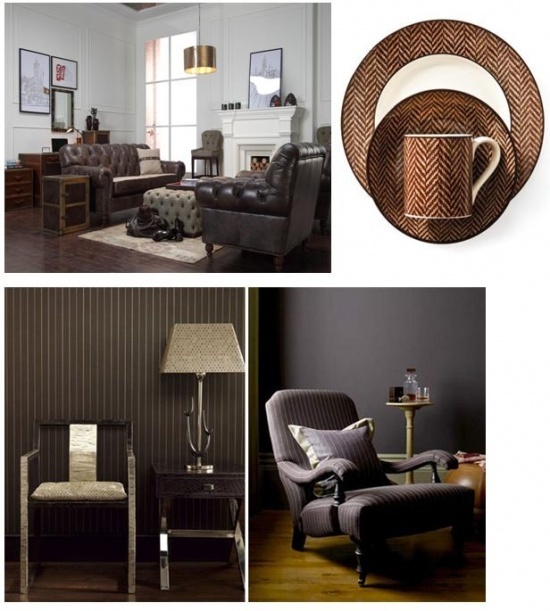 The spaces are filled with over-scaled, comfortable furniture upholstered in English styled, cigar leathers. 2. 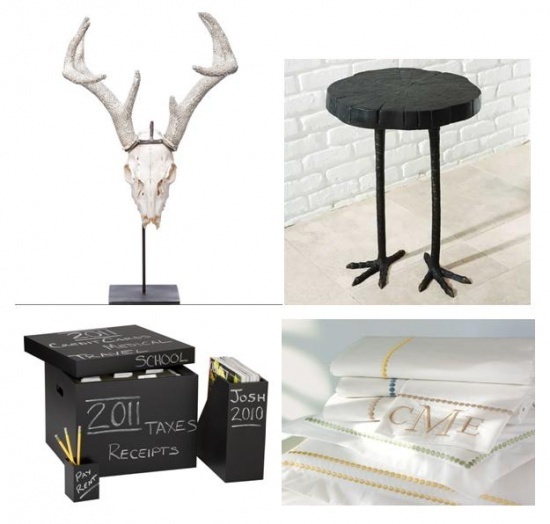 Personalization of a homeowner’s own style is seen in natural curiosities (found objects like bones, animal skins, drift woods), monograms and chalkboard paint. These elements allow a space to reflect the personality, history and daily experiences of its homeowner. Indoor Outdoor continues to thrive. 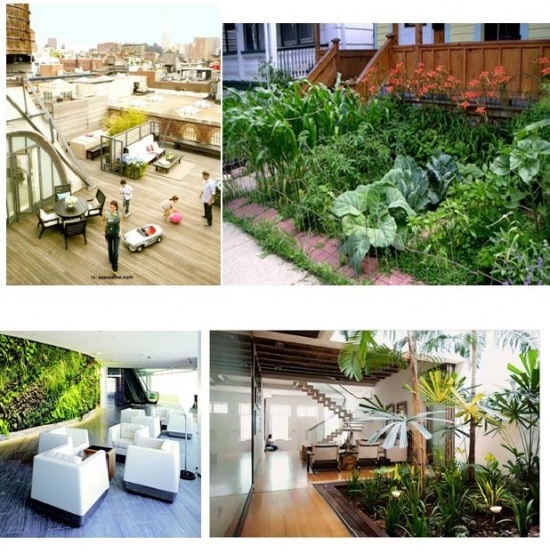 Front yard,edible and roof top gardens are popping up all over urbanity. The line between indoor and outdoor continues to blur with live wall planters and interior planters that occupy entire rooms. 4. Nostalgia via old time transportation(railway, air and ocean liner) reigns supreme in today’s interior. As times have been tough for the last few years, people recall “the good ole days”, when American industry was at it’s zenith. 5. 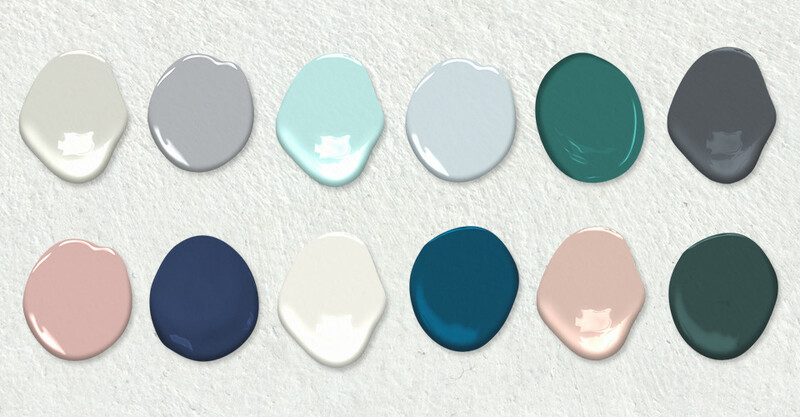 Jewelry expressed in precious metals (gold, silver), gemstones and jewel tones are being used on every space imaginable from fabric to furniture to accessories to wall cover to murals. 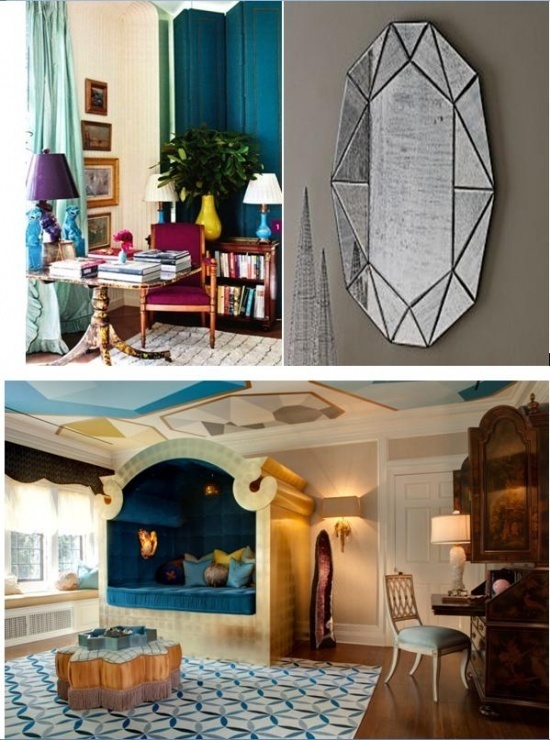 This trend is the glamorous Yin to the Man Cave’s Yang.